Just an avid reader navigating her way through the library field. Note: Special thanks to Harper Collins for providing an ARC for review. Much like Allegedly, readers have to dive blindly into this book and allow Ms. Jackson to lead you on a twisting and thrilling journey. Anytime students ask for a book recommendation that is either dark, would blow their minds, or both, I always point them to Allegedly. 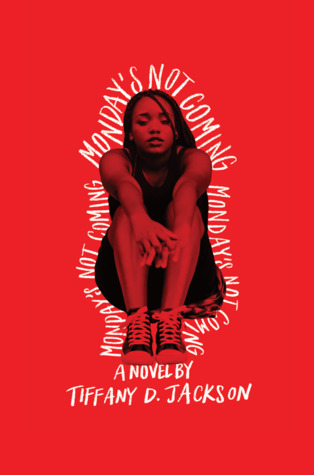 Monday’s Not Coming will give me another opportunity to expose readers to Jackson as the wonderful YA mystery/thriller writer she is. Be awesome and enter your email address to follow this blog and receive notifications of new posts by email.